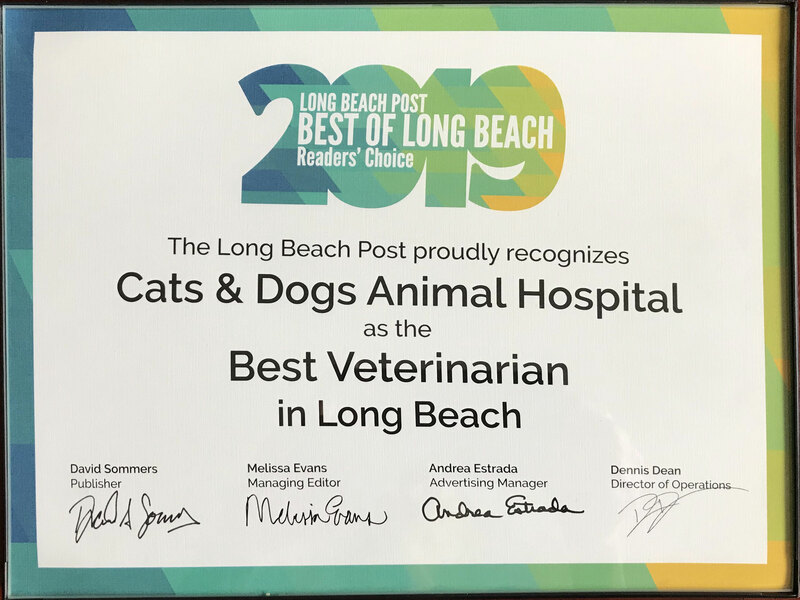 When a veterinarian surgeon Long Beach professional recommends surgical procedures for your pets, you want to understand the potential risks and benefits of the treatment. In our clinic, we help you understand the treatment and appropriate measures to keep your pet's safety before and after a procedure. During pet surgery, a veterinarian may use anesthesia to help your pet stay comfortable. The specific use of medications depends on the procedure and the potential risks to your pet. We may recommend testing for allergies to ensure your pet's safety. The exact impact of a procedure depends on the location of the incision and the specific type of surgery. Although certain aspects of a treatment depend on the procedure, you can expect similarities when preparing your pet or providing care after a procedure. You want to discuss the process based on your pet's healthcare needs with a veterinarian to avoid unnecessary risks. Preparing your pet for the procedure varies based on the type of surgery. Generally, we recommend that you do not feed your pet before the procedure unless a veterinarian recommends a meal. We also suggest you talk to a professional about any medications you give your pet for a medical concern. In some cases, you will not want to give your pet medications before a surgery to limit the risk of interactions. After a surgical procedure, allow your pet to rest. Limit physical exercise to allow your pet to heal the wounds associated with surgery. You may also need to give your pet medications to limit the risk of an infection. If you notice any unusual odors, pus or other signs of an infection, then contact a veterinarian. We may also recommend adjustments to your pet's diet for a set time period to allow him or her to heal. During a surgical procedure, a veterinary surgeon may use anesthesia to keep your pet calm and comfortable. The medication does come with some risks to your pet. It is a medication, so it may cause side effects. You should also be aware that some pets do develop allergic reactions to the medication. Discuss anesthesia with a veterinary professional before the procedure to provide the care your pet needs for the surgery. Pet surgery is an essential part of your pet's health, but it also has potential risks. To learn more about protecting your pet or for an appointment, call 562-439-4228 today.